SMART BUYERS 961 SQM POTENTIAL!!! 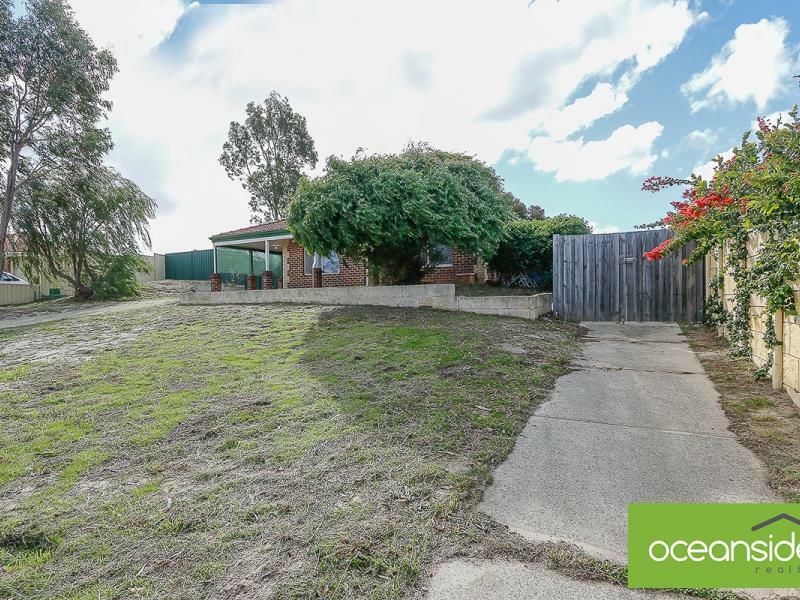 Massive subdividable development potential plus solid home. 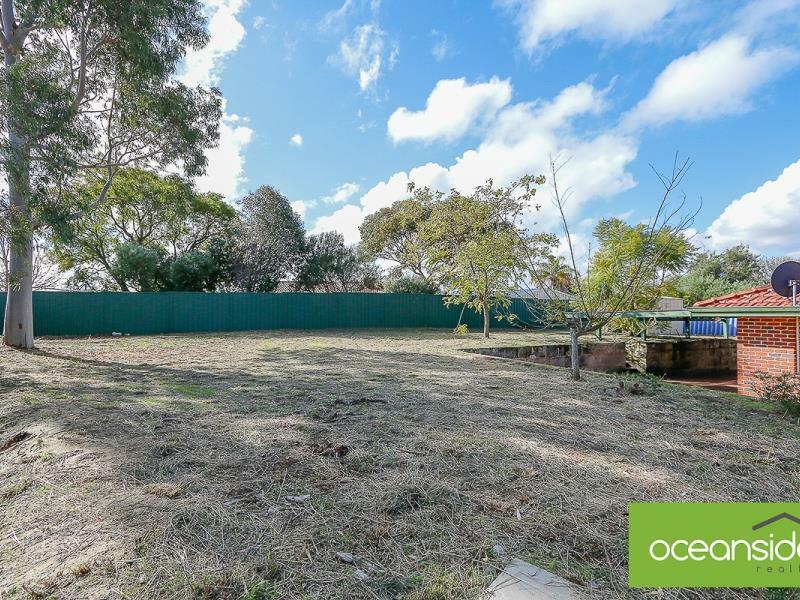 Zoned R20/35 with possible 3x rental dwellings (subject to council approval) Wide street frontage - Level sub dividable lot 2 with own street frontage. Elevated cul-des-sac position with inland views from lot 2. * 3x subdivide survey plans to choose from, and can be emailed apon request. * power to proposed lot 2 has been done! * Solid brick home with huge patio outdoor entertaining and extensive brick paving. Fully fenced with modern colourbond fencing. * Ducted air-conditioning, slim line blinds and plush carpets. * Formal lounge. Entrance with modern front door. * Master bedroom with walk in robe and bathroom ensuite entrance. * Open plan kitchen, dinning, and family room with glass sliding doors to outdoor entertaining. * 2x double bedrooms with built in robes. * Bathroom with shower and vanity. * Laundry with separate toilet. * Security screen Windows and doors. Garden shed. 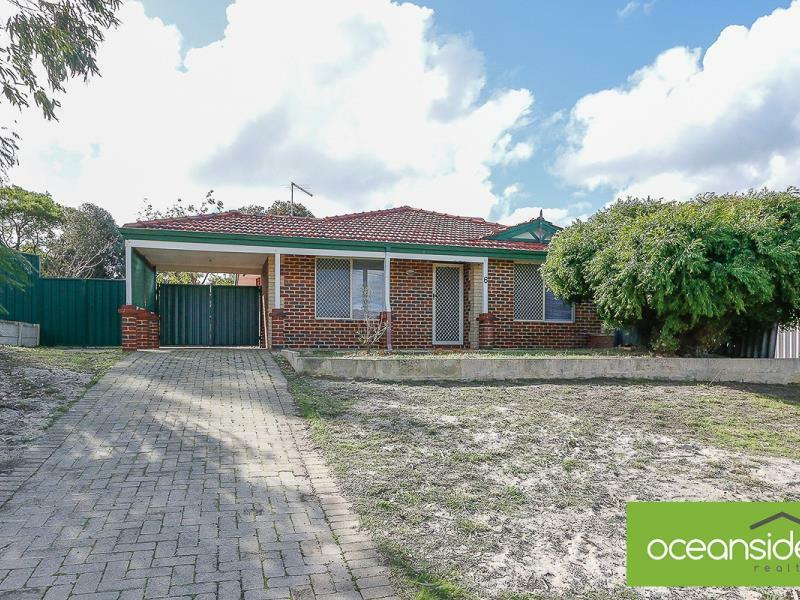 * Stroll to Beechboro primary school, transport, parks, local shops close by. * Reap the rewards of $$ growth and future potential!